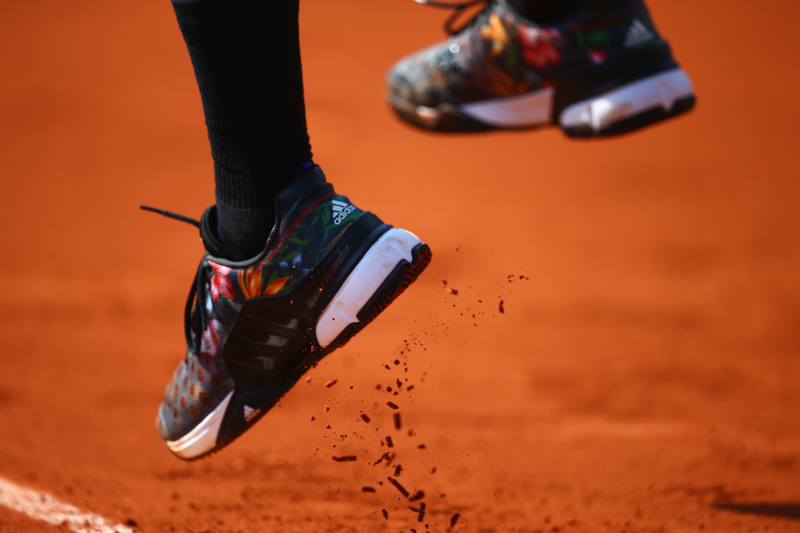 France's top four men—Gilles Simon, Jo-Wilfried Tsonga, Richard Gasquet and Gael Monfils—have less pressure at the French Open in 2015 and look to make a run at home at Roland Garros. PARIS – We know them well by now. 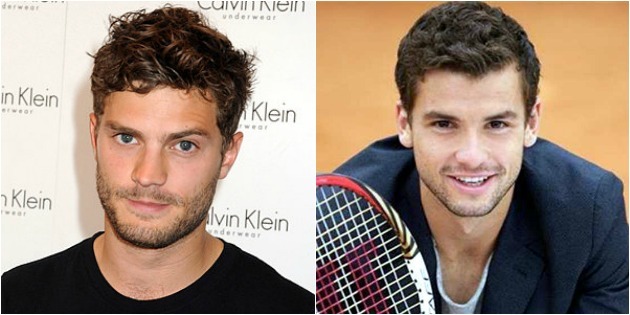 The four French racketeers: Gilles Simon, Jo-Wilfried Tsonga, Richard Gasquet and Gael Monfils. They are fun and flashy, stylish and stubborn, each artistic in his own way. Simon is a minimalist, a study in efficiency and simplicity, no movement wasted. He does what is necessary and no more. 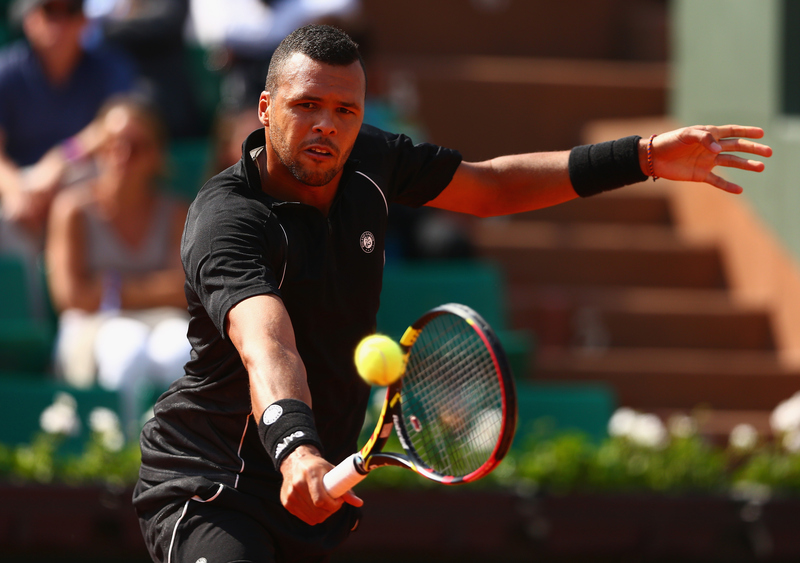 Tsonga recalls an abstract expressionist. He stalks his rectangular canvas with power and passion as he wields his implement. He splatters and sprays, sometimes magnificently and sometimes haphazardly. 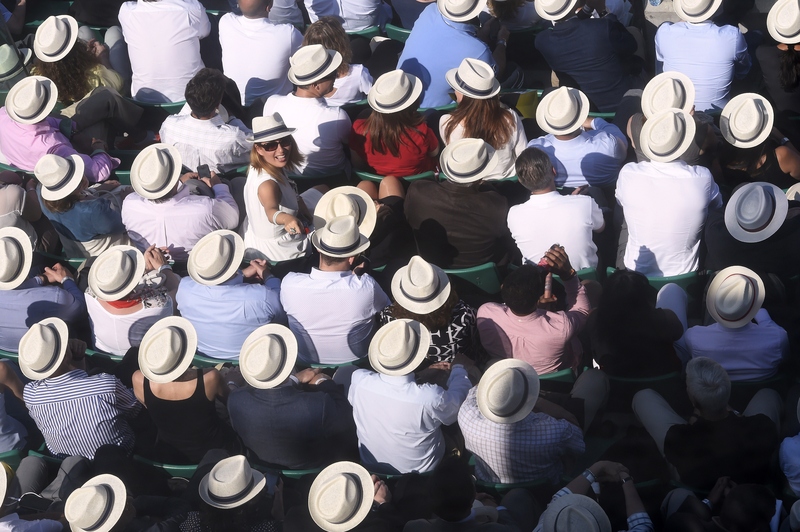 Gasquet is the surrealist at once bizarre and brilliant, indifferent to convention. Monfils, of course, is a baroque master, full of flash and panache and ornate touches—every stroke conveying the same message: why be simple when you can be spectacular? Each has been in the top ten. But none has won a major. 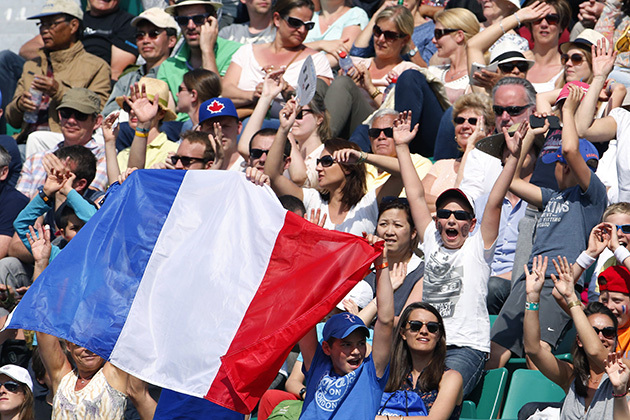 Their strengths and weaknesses are accentuated in France. Combined, they have played before partisans more than 50 times. Never has any of the four appeared in the finals. This year they came in without the usual fanfare. They are getting on in age. Monfils and Gasquet are nearly 30, same as Tsonga and Simon. And a new crop of local talent is being harvested. Lucas Pouille is being hailed as a top ten player. Quentin Halys, a junior champ, is only 18 and showed off his potential yesterday against Rafael Nadal. Also, the crowd has been burned so many times, it has surely blunted their enthusiasm. But now, the French Four are free of expectation, liberated from some pressure, at a time when they might be at their most dangerous. All are still in the tournament. Simon was supposedly injured before the event, but showed no signs today grinding Martin Klizan. 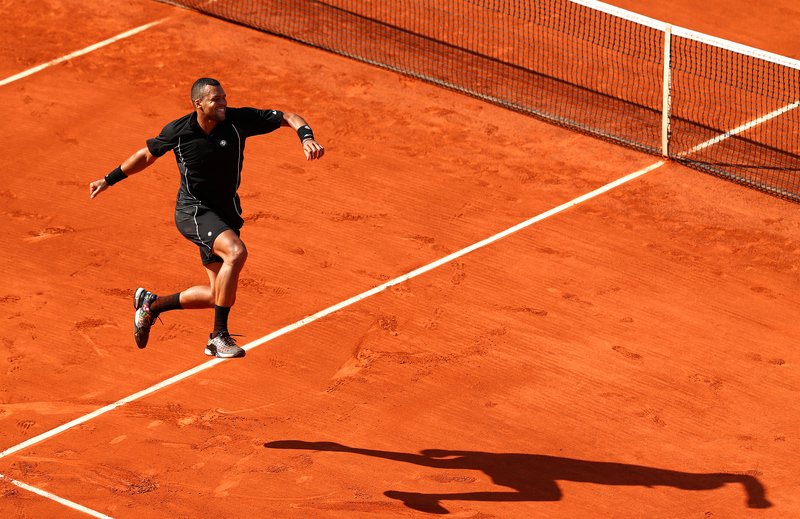 Tsonga played explosive tennis against Dudi Sela. 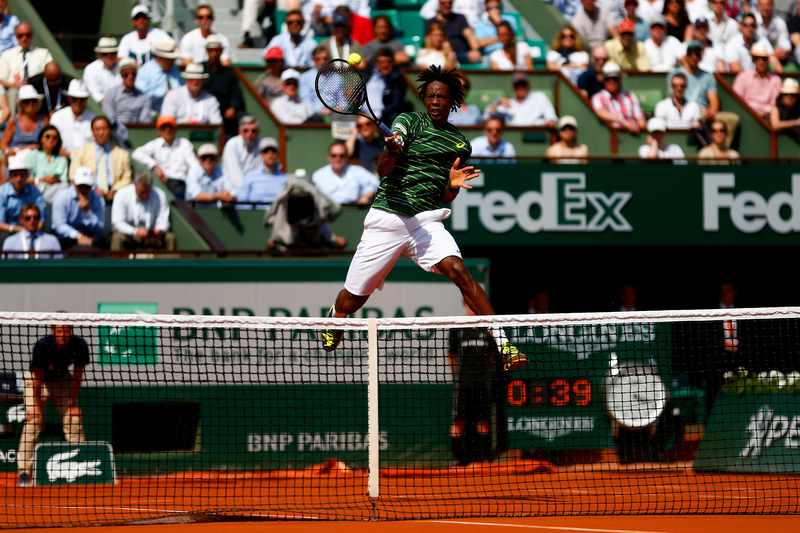 Monfils was….well…Monfils, alternately mesmerizing and mesmerizing-ly bad, dropping two sets to a lesser opponent but ultimately prevailing against Diego Schwartzman. Under a dim spotlight it’s easy to see at least one making a deep run. It would serve as a reminder: we’re still here. And it would be in keeping with the rhythms of their arrhythmic careers. Another Caro in the making? 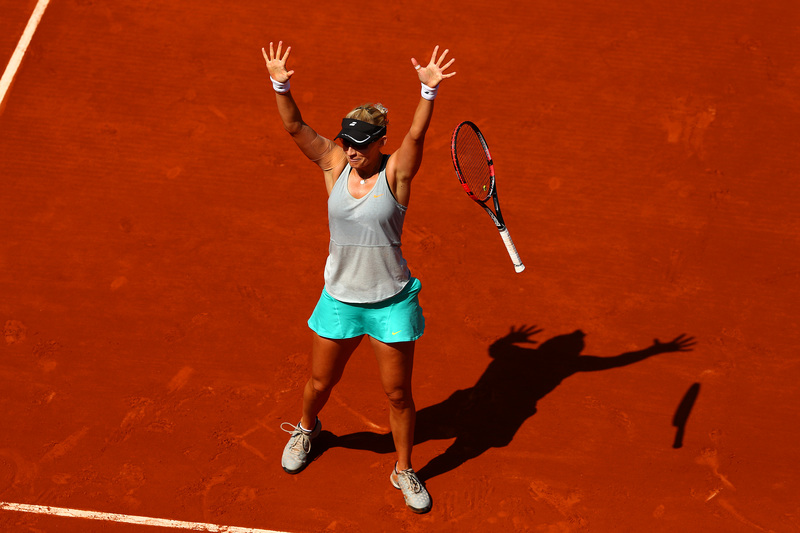 • This came after Simona Halep fell in round two to 33-year-old Mirjana Lucic-Baroni. I don’t want to give short shrift to the winner, who has a terrific back story of persistence. She took the match to Halep and abolsutely deserved to win. But what a dispiriting performance by Halep. For the third straight major, she’s wilted. She all but admitted to tanking in Australia. And on Wednesday she could only muster a 6-1 second set against a player ranked 67 spots beneath her. The Wozniacki comparison is interesting. 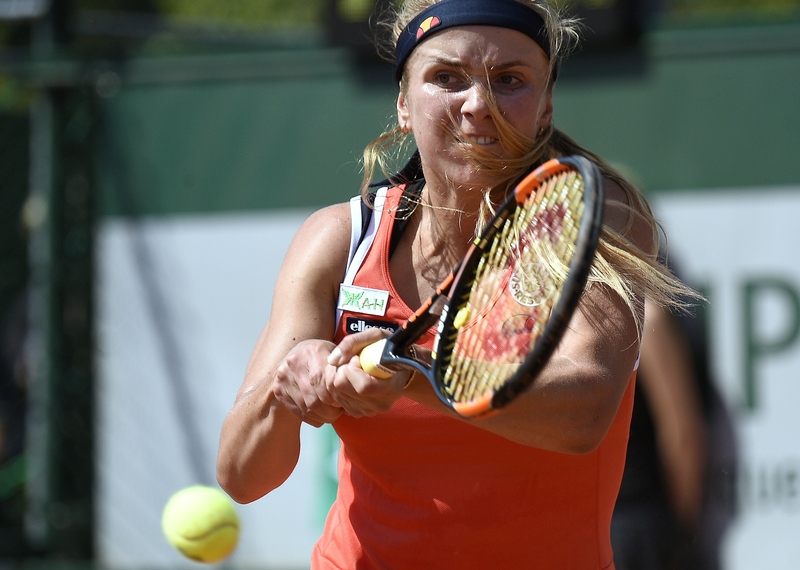 Wozniacki got to number one—five years ago—and has been to the finals of multiple majors. Not a slouch of a career. But you’re correct in your insinuation that majors are the coins of the realm in tennis. There is a huge wall dividing the players who have won them and those who haven’t. Halep is admirable for her titles and her elevation of her game. She has weapons despite her size. She is an elite mover. But you can’t come in as the third seed and lose this decisively. • This pertains to our discussion on Nadal yesterday. I stand by that. Nadal has playing substandard tennis (at least by his substandards) all year. Returning to Paris and winning in straight sets—not against a scrub but against the reigning junior champ, an unknown commodity with nothing to lose/Toulouse—has to be considered a good day at the office. Pascal Maria in the chair today! Coincidence? I don't think so! Roger knows who's got his back. • Know who else was at Federer’s match? AC/DC’s Angus Young. • After a dismal stretch, the Americans are now playing well. 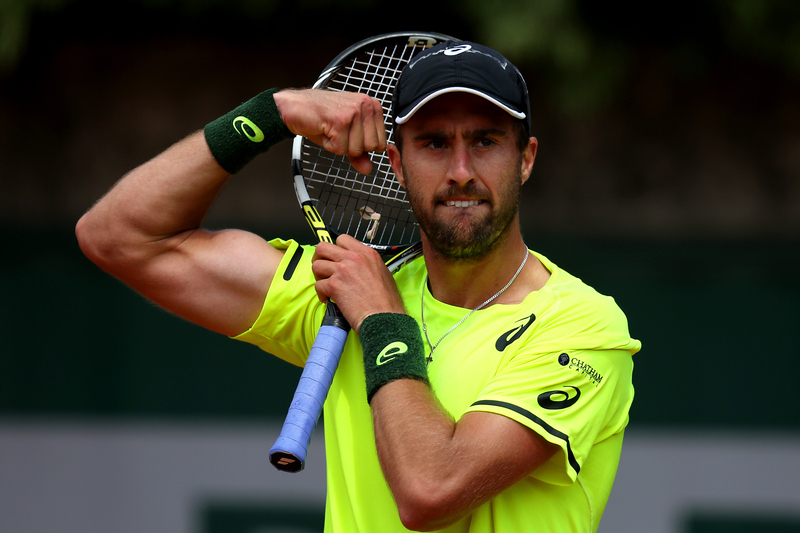 Steve Johnson lost the first set and then steadied to beat Sergiy Stakhovsky. He now faces Stan Wawrinka. • Not long ago, the quirky Benoit Paire was hailed as a future top five player. On Wednesday, at age 26, he’s ranked No. 71, owing in part in to injury. 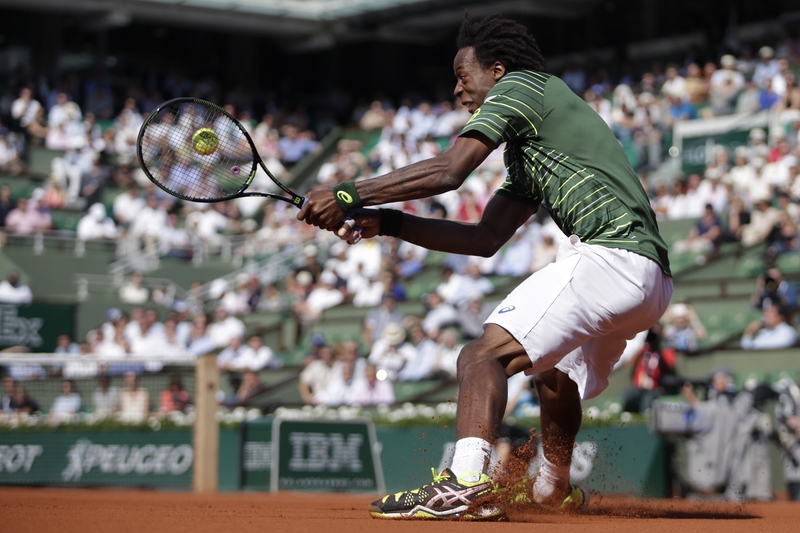 Yet he is into the third round after a solid takedown of Fabio Fognini. 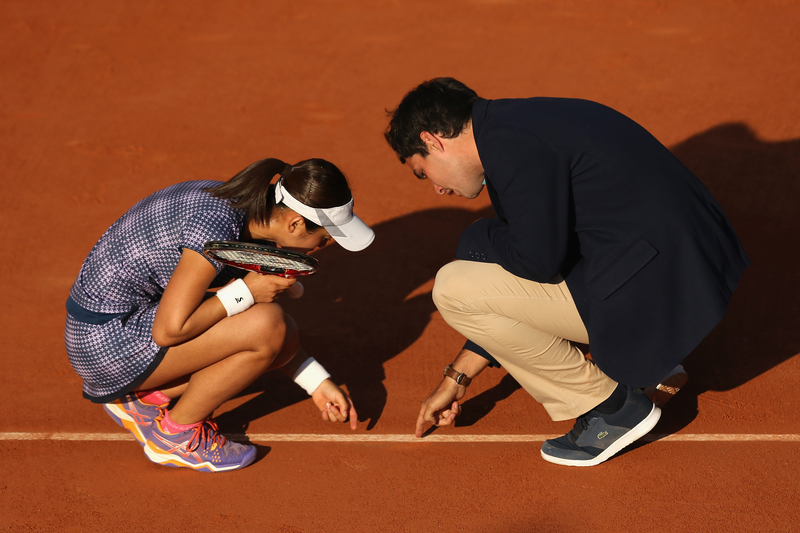 • Keep an eye on Garbine Muguruza who reached the quarterfinals last year and hasn’t really built much on it. 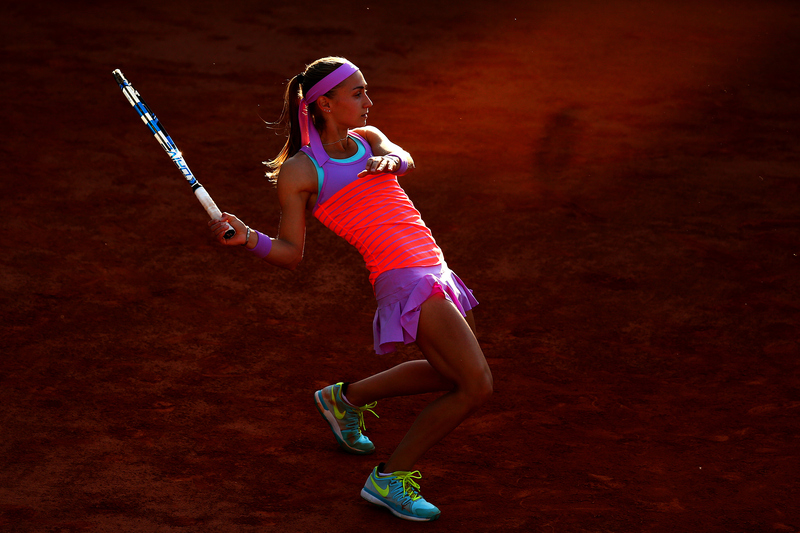 She looked sharp on Wednesday beating a tough customer in Camila Giorgi. • Pablo Cuevas beat Dominic Thiem, a mini upset. 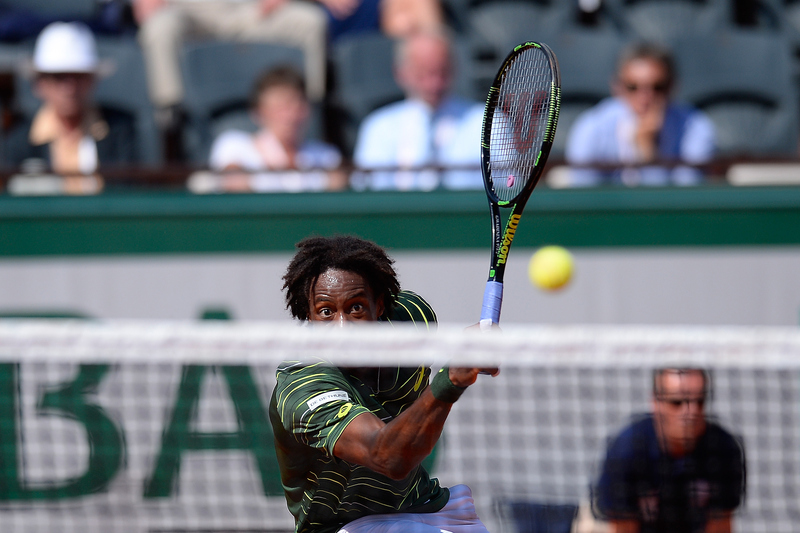 If Monfils goes off message in their next match, Cuevas won't let him get away with it. • Congrats to Mario Ancic, who just graduated from Columbia Law School. Lucic-Baroni scored an upset over No. 3 seed Simona Halep. 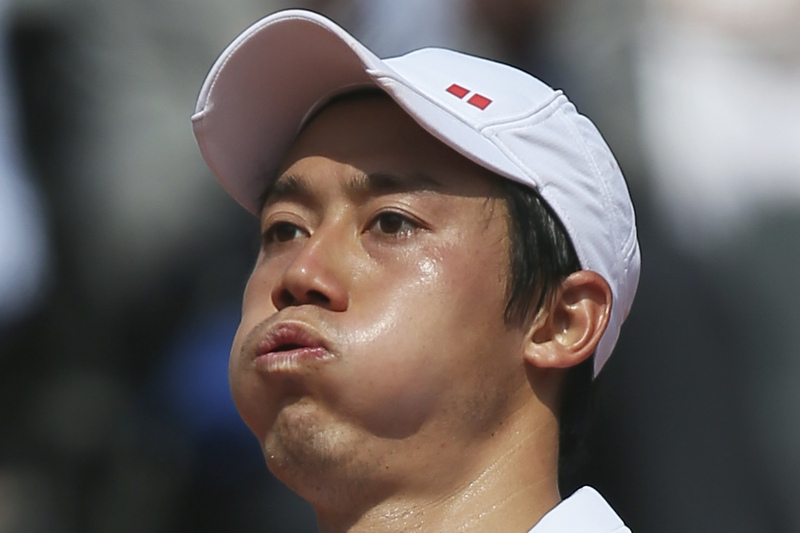 Nishikori d. Bellucci 7–5, 6–4, 6–4. 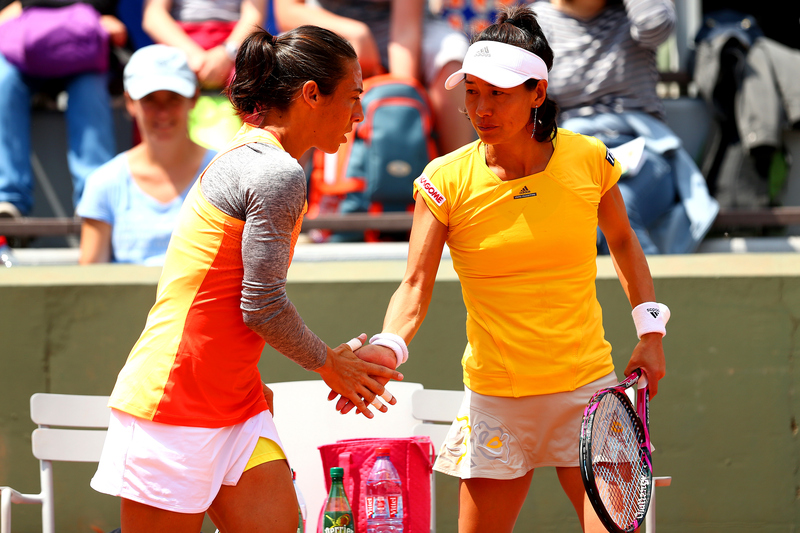 Stosur d. Hesse 6–0, 6–1. Hesse lost to Sam Stosur in the second round. 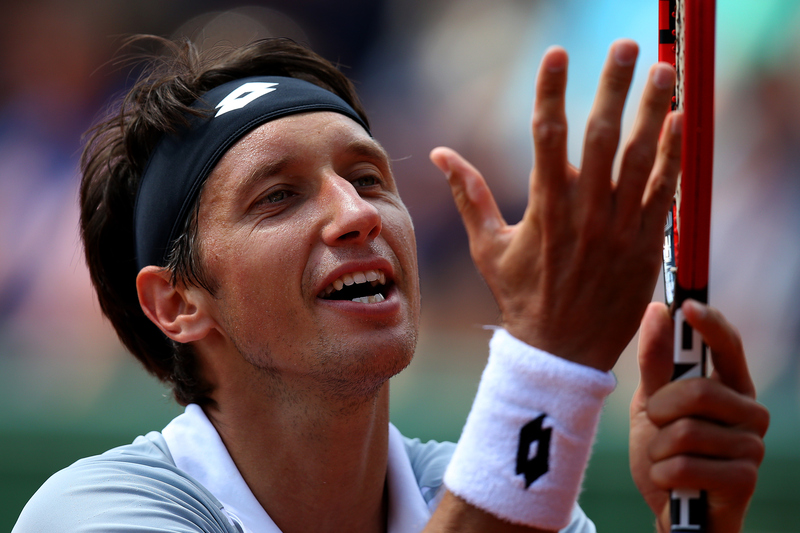 Stakhovsky lost to American Steve Johnson. Gavrilova retired with injury down 6-1 No. 20 Sabine Lisicki. Tsonga d. Dudi Sela 6–4, 6–1, 6–1. 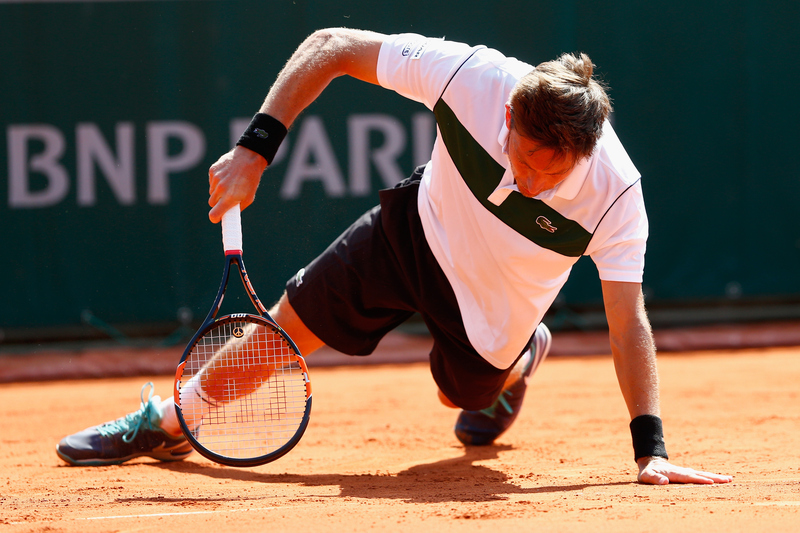 Mahut upset No. 24 seed Ernests Gulbis in four sets.